We just heard that Nokia is releasing the white Lumia 800, and now Samsung has announced that the white Galaxy Nexus will go on sale in the UK on the 13th of February. The white Samsung Galaxy Nexus comes with the same specifications as the existing model, which include a 4.65 inch HD Super AMOLED multi-touch touchscreen display, with a resolution of 1280 x 720 pixels, and an advanced 5 megapixel camera. 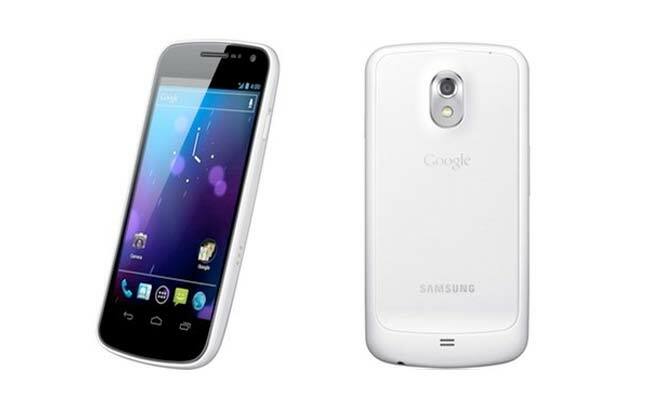 The white Samsung Galaxy Nexus is expected to retail for the same price as they existing model, and it will be available from a number of different mobile carriers in the UK. There are no details as yet on when the white model will land in the US and other countries around the world.